Virtually all anthropologists undertaking fieldwork experience emotional difficulties in relating their own personal culture to the field culture. The issue of gender arises because ethnographers do fieldwork by establishing relationships, and this is done as a person of a particular age, sexual orientation, belief, educational background, ethnic identity and class. In particular it is done as men and women. 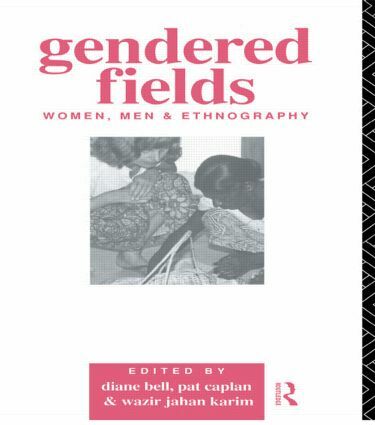 Gendered Fields examines and explores the progress of feminist anthropology, the gendered nature of fieldwork itself, and the articulation of gender with other aspects of the self of the ethnographer.